We are an established Timber and Steel merchant with an excellent reputation. MORE ABOUT USHave an Enquiry? Need a builders merchants in Newcastle? 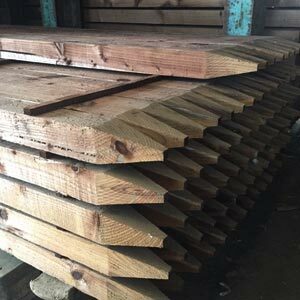 We have extensive stocks of new and reclaimed timber which are supplied and delivered from our head office in Kirkley, Newcastle upon Tyne. 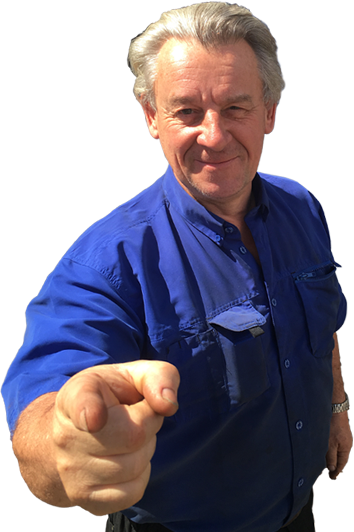 We are an established Timber and Steel merchant with an excellent reputation; this is something we have worked very hard to earn since we were formed in 1979. We are specialists in Reclaimed Timber, Reclaimed steel, Decking, Fencing, Gates, Machine Round Timber, New Shaw Timber and Railway Sleepers. Our building materials are suitable for agricultural, domestic and building use. 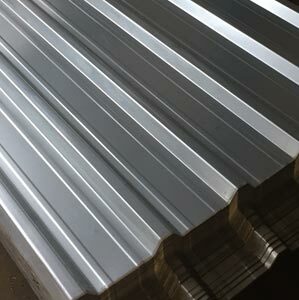 A wide range of good quality steel, perfect for building as well as domestic use. 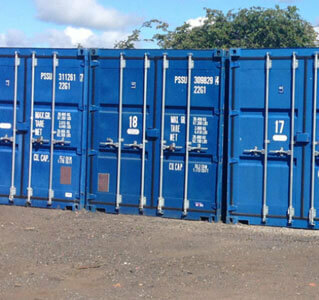 Safe and secure storage, Available onsite and by delivery to your premises.